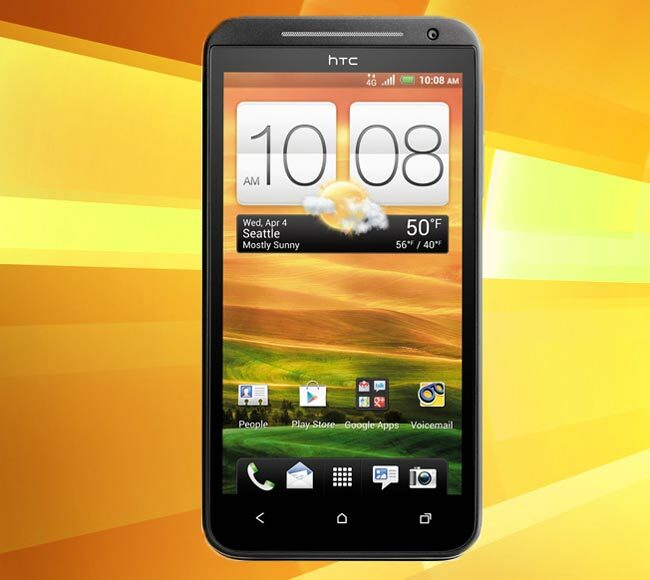 US mobile carrier Sprint has now put up the new HTC Evo 4G LTE for pre-order and the handset will be available for $199.99 when you sign up to a new two year agreement with Sprint. The HTC Evo 4G LTE features a 4.7 inch HD Super LCD display with a resolution of 1280 x 720 pixels, processing is provided by a dual core 1.5GHz Snapdragon S4 processor, and it comes with Android 4.0 Ice Cream Sandwich. The Sprint HTC Evo 4G LTE also comes with 4G LTE, NFC, an 8 megapixel camera, plus 16GB of built in storage and a microSD card slot which can take up to 32GB cards, plus the latest version of HTC’s custom user interface HTC Sense 4.0, you can find out more details over at Sprint.